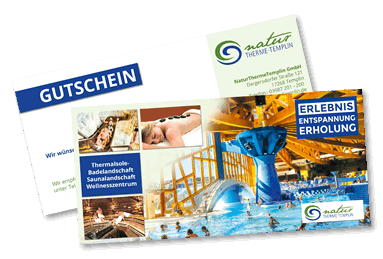 You can buy vouchers for admission to thermal brine bathing area at our Online Shop. You can buy vouchers for admission to the sauna area at our Online Shop. 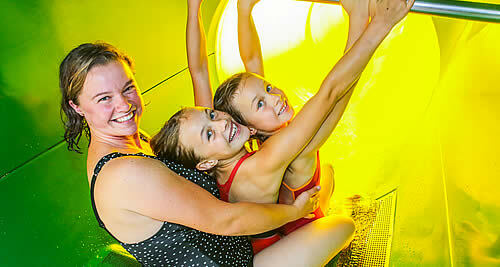 The group rate must be paid prior to the use of the swimming pool and cannot be paid with the value-for-money card. If the time booked is exceeded, the difference to the next higher price is payable. Please book the group’s visit to our swimming pool in advance by telephone +49 (0) 3987 – 201200.